Each blog adds a new tool, technique, model, framework, approach or thought to the site. To make everything easier to find, each has been categorised. You can sort blogs by category by using the drop-down menu under the resources tab (up top) or on the right-hand side of this page the blog page. You can also find loads of valuable resources over on the Free Stuff page. From time to time I change what I give away, so make sure you check it out often to make sure you don’t miss out! 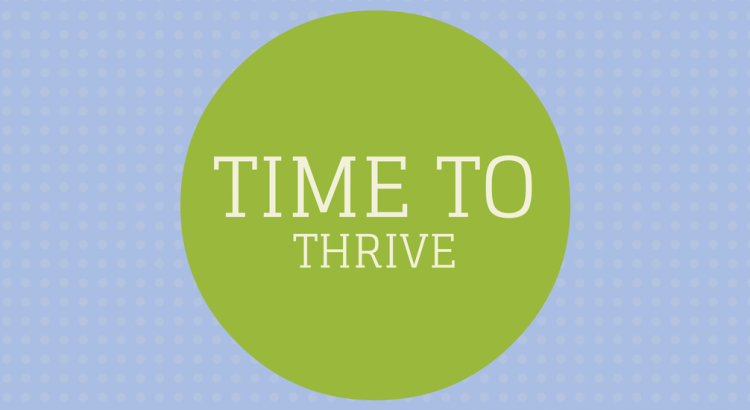 Do you lack confidence in the workplace? And are you concerned that you’re not fulfilling your career potential because of it? I’ve been there and I’m one of the few to get out the other side. 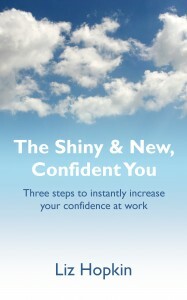 Check out my new book The Shiny & New, Confident You over on Amazon to find out what three changes you can make today to immediately improve your confidence in the workplace in a very real way. To grab your copy or find out more: Click Here! 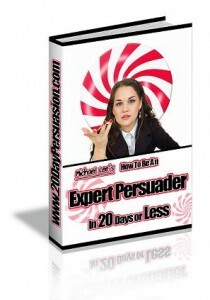 This 20 day course (which is packed into a 400 page eBook) is an absolute must for anyone wanting to maximise their influence at work and enhance their persuasion techniques. To learn more: Click Here! 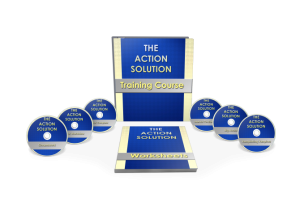 The Action Solution training course is the most effective program out there if you want to fine tune your time management, focus in on the right goals, power up your actions and get things done! If you want to stop being a spectator in your own life – and instead, take control of where you want to go, and what you want to do – Click Here! Disclosure: I value you guys and your readership, so I want to be upfront and honest with you 🙂 Some of the links to products and services above are affiliate links. This means that I’ll receive a commission – at no cost to you – if you decide to purchase them. But that’s not why I’m recommending them. My recommendation is based on the fact that I’ve personally used these things and found them useful! Therefore, I want to share them with you – not because of the small payment I might receive – but because I honestly believe they’ll offer you value as you walk your survive at work journey.